Trailforks is the place to find info about trails in SORBA Country. 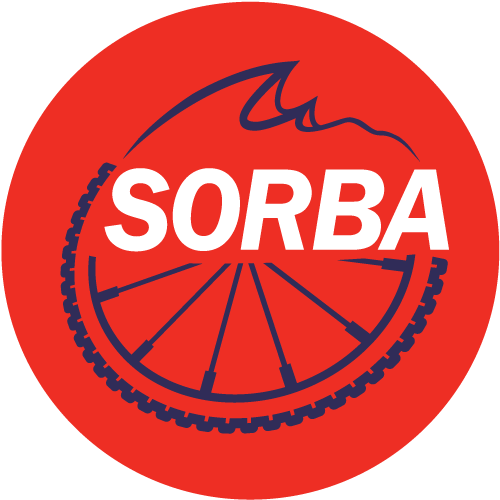 Trailforks has partnered with SORBA to help provide useful tools & data for trail leaders as well as be a place where riders share and plan their rides. 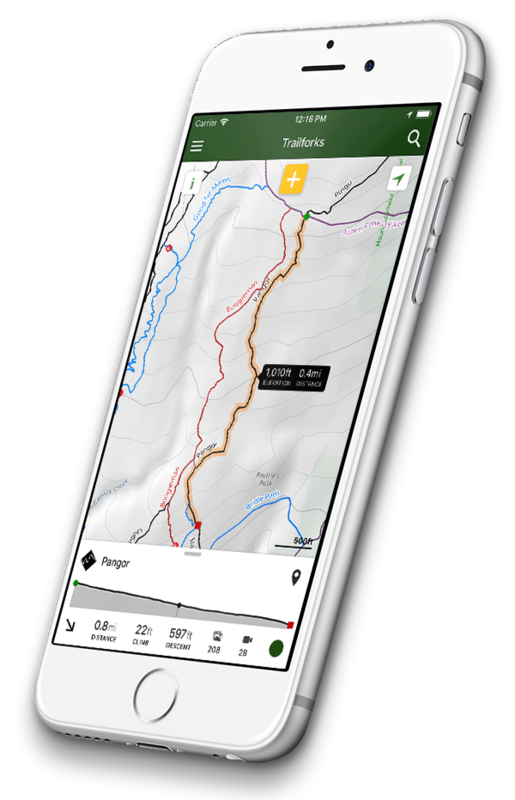 Out on your ride, your location appears right on the trail – you will never get lost! This list only represents some of the hubs for riding in our region. These are destinations that have hosted the SORBA Spring Summit or Fall Fat Tire Weekend. Visit TrailForks.com to learn more about all of the riding areas within SORBA, or head over to our Local Chapters page to see all of the areas SORBA represents.